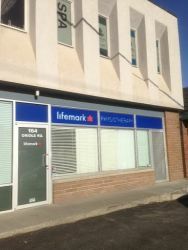 Lifemark Physiotherapy Kamloops offers free parking and we are a wheelchair accessible facility. 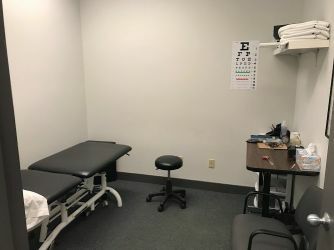 Please phone us with any questions you might have or to schedule an appointment. 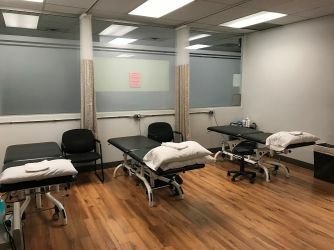 Lifemark Physiotherapy Kamloops, formally known as Drake Medox Physiotherapy, has been delivering multi-disciplinary physiotherapy assessment and treatment services to the Kamloops community for close to 10 years. 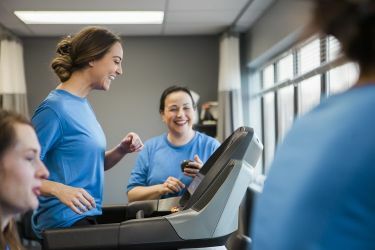 Our staff consists of physiotherapists, kinesiologists and occupational therapists who are experts in treating sport, orthopaedic, motor vehicle and work-related injuries. 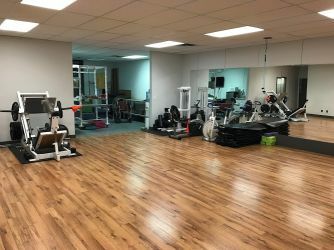 Our Kamloops physio clinic is in a bright and friendly environment with a fully equipped gym for active rehabilitation and functional training. 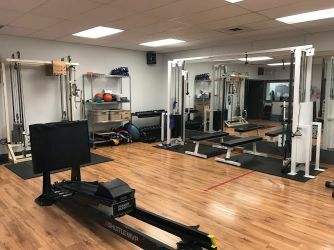 We offer a full range of rehabilitation services to help our clients return to play, to function and to work. 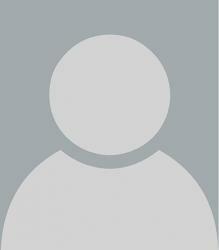 Our services include physiotherapy, kinesiology, occupational therapy and concussion care.